We chat to Tom Broughton, founder of Cubitts, about his experience of taking the online spectacles brand offline, and what he’s learned along the way. 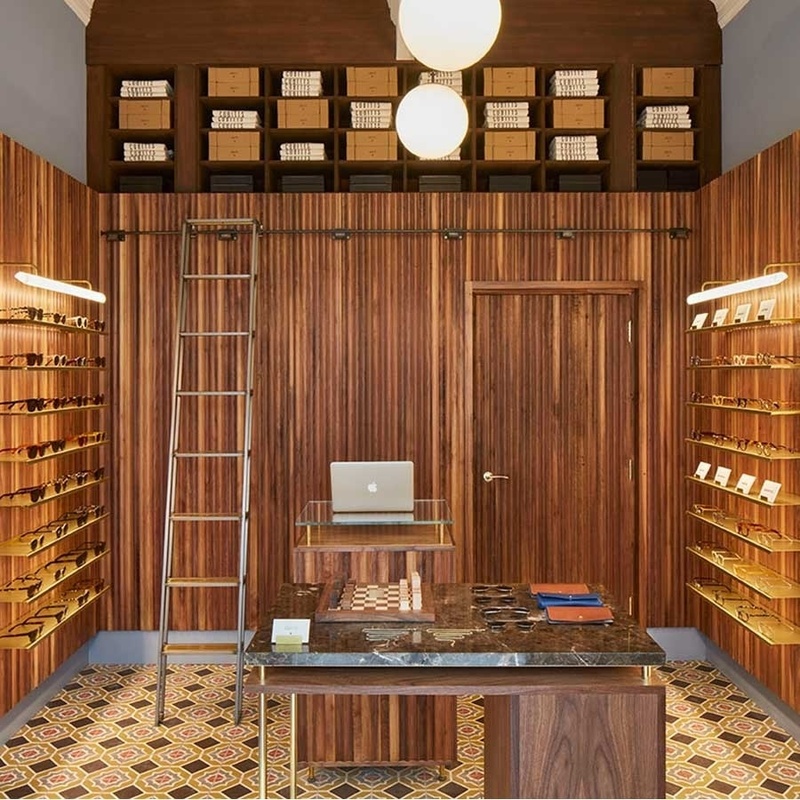 Online spectacles brand Cubitts opened its first physical store in 2014, in London’s Soho. Today, it has five locations across the city. Having started as an ecommerce brand, it’s no surprise that its bricks and mortar stores stand apart from the traditional optician. 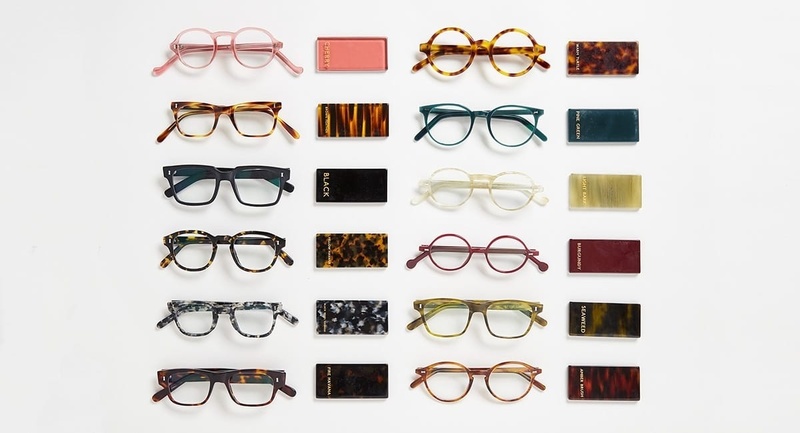 As well as retailing the Cubitts range of spectacles and sunglasses, and offering a broad range of bespoke services, they also integrate sophisticated new technologies that enable the brand to track customer behaviour and offer a higher level of product personalisation. We chat to founder Tom Broughton about why he made the move into the real world, and how he’s used online learnings to shape the offline retail experience. Cubitts was founded four years ago in quite a competitive market — how did you aim for your brand to stand out against its competitors? We don’t try to be a fashion brand, so that meant we could focus on some simple principles rather than chasing — making the finest frames, with the best service, in the nicest environment. Our aim was to change the way people thought about buying spectacles, so that their decision was driven by want rather than need. What drove your decision to open physical stores? What’s their core purpose? Our physical stores are important in a number of ways. They are all fully functioning optical practices, offering eye testing, which isn’t something that can be replicated online. They allow us to have workshop areas, for adjustments, repairs and the like. And, most importantly I think, they’re fantastic 3D advertisements for the brand, where you can touch, feel and interact, and really get a sense of our principles and values. What’ve you learned from your experience of opening physical stores? And how has it shaped what you do with Cubitts online? Opening a bricks and mortar store requires a completely new set of skills, which to be honest we’re still learning. But the fantastic thing about having a physical space is the immediacy of the feedback with your customers. We can put a product out in the morning, and by the end of the day, have a clear sense of how our audience engages with it. Ultimately it’s another way of reaching the same end customer — who sometimes want to go to a store, and other times might want to buy online. Interestingly, one of the biggest drivers of website traffic is opening a physical store. And, of people who purchase a frame after a ‘home try on’ (where we send dummy frames for them to try at home), around a third do so in a store. Has the data and insight captured through Cubitts online influenced the way you design your stores? Absolutely. Having direct relationships with a small but growing group of our own customers gave us the confidence to open our first store. We knew their tastes, preferences, background and demographic, so were able to tailor the retail experience accordingly. That overlap between digital and physical will only continue to dovetail over time. And we try and treat our stores in the same way we treat online — for example, by measuring the number of people who visit, how long they spend, etc. One thing we’re trialling is our facial scanning technology (Cepalometrics), which initially can be used in-store to take a person’s facial measurements — and then used online or remotely to help with frame fit, dispensing, etc.